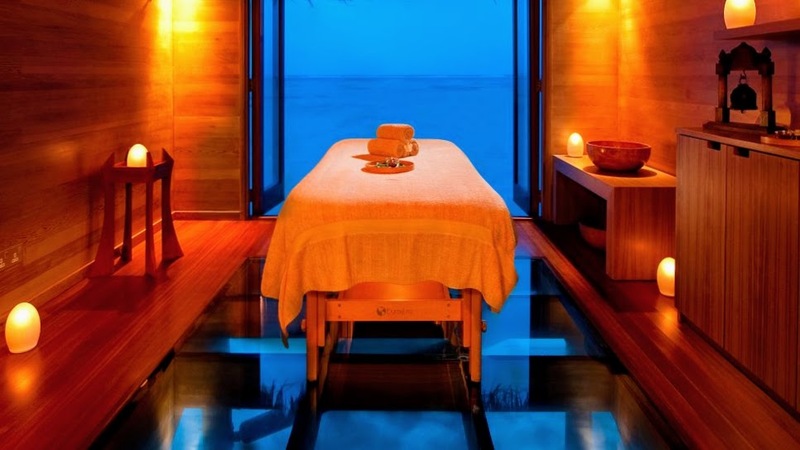 Conrad Maldives Rangali Island is continuing to distinguish itself as one of the Maldives’ leading resorts by setting the trend for wellness and well-being in the destination. Providing more than just a ‘fly and flop’ holiday, the resort continues to evolve its healthy dining and wellness options, as well as offering an array of Stay Inspired experiences; a nod towards the booming world-wide health, wellness, and fitness trend. According to Global Wellness Data, the number of wellness tourism trips is expected to grow twice as fast annually in comparison to international trips overall. Increasingly, guests are looking to return from holiday feeling refreshed, relaxed and rejuvenated and this what Conrad Maldives excels at. Arguably one of the most beautiful dining spots in the Maldives, set on stilts in the lagoon, Mandhoo is an over-water restaurant serving organic dishes designed to balance your energy flow. Based on natural elements of air, water, fire, earth and plant the menu uses local, organic ingredients to energise, nourish, detoxify, relax, and fortify the body. Executive Chef of Conrad Maldives Rangali Island, Marco Amarone’s cooking technique pays close attention to specific tastes, temperature, moisture level, and density as they all affect the mind and body in different ways. To accompany the selection of these delicious and nutritious dishes, Mandhoo offers a Lassi drink selection based on traditional Indian recipes, enhanced with fresh fruits, herbs, and spices. These ingredients are known to promote digestive enzymes, and aid digestion. As part of the resort’s strong commitment to sustainability, Conrad Maldives Rangali Island has introduced a hydroponic herb garden, growing produce carefully chosen by the resort’s gardening team after researching what crops can be effectively grown using a hydroponics system in a tropical climate. The garden is now able to sustain all 12 restaurants and bars with ingredients including hot basil, mint, butter lettuce, lollo rosso lettuce, thyme, oregano, rosemary, and green capsicum. The use of the garden eliminates the cost of importing these items into the country. 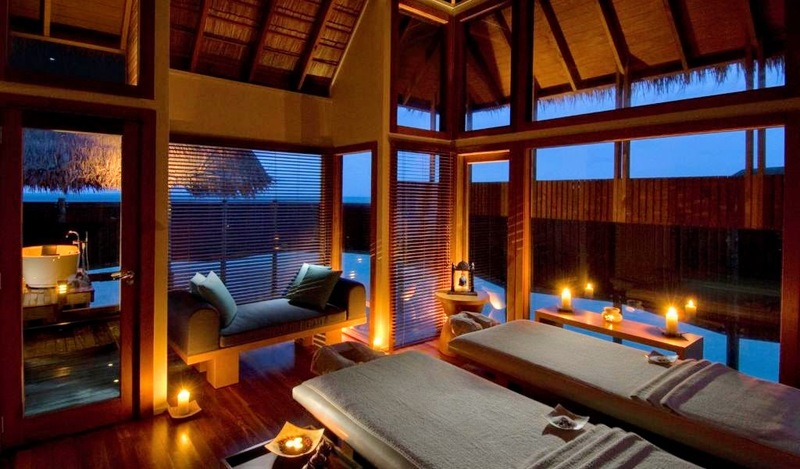 Conrad Maldives Rangali Island offers the popular Conrad Concierge mobile app, which gives global luxury travellers the ability to customize details of their hotel stay before, during, and after each visit via a smartphone or tablet. Whether it’s pre-selecting bath amenities or checking in while in-transit from the airport, guests can access a variety of features by using the app.